A recent report from the Bureau of Labor Statistics reveals that wage growth over the past year (January 2017 to January 2018) is the strongest it’s been since the Great Recession. But the question is, why are wages on the rise? 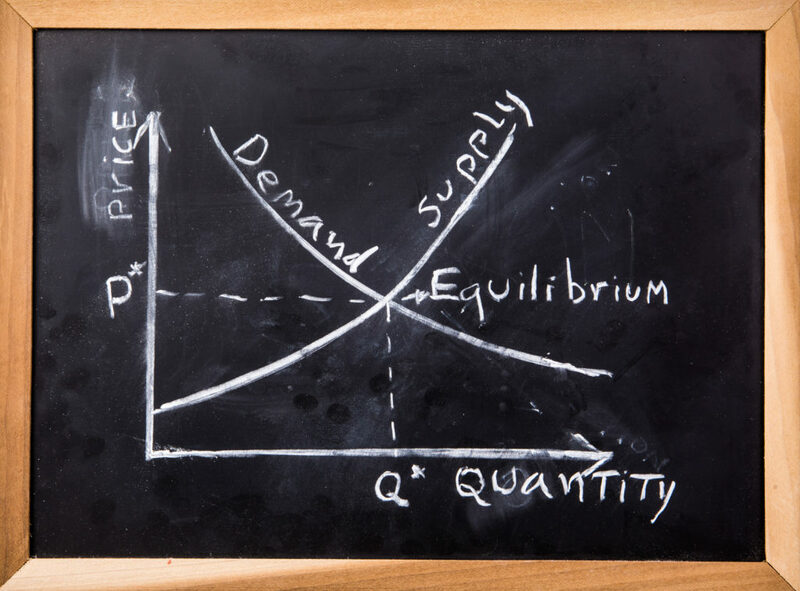 Well it’s helpful to think of the labor market as the supply and demand of workers—where the “price” of work is a wage. As the supply of workers increase, wages decline because potential employees are competing for a limited number of job openings. On the flip side, as the pool of people looking for work declines, wages are driven up because businesses must compete over the available labor pool. The strong jobs growth over the last year has created a situation that mirrors the latter example. As a large majority of Americans who are looking for work find a job, employers are having to increase wages in order to lure potential job candidates into their open positions. In economics, it’s called a tightening of the labor market. The U.S. economy is booming and we’ve created a lot of jobs over the past year. And now the natural progression is for wages to rise.